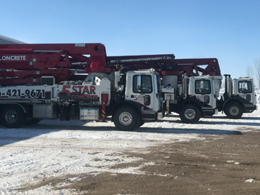 With our wide variety of skills and up-to-date equipment for each job, we can tailor each project for the customers’ needs. This allows us to offer competitive rates and exceptional service. 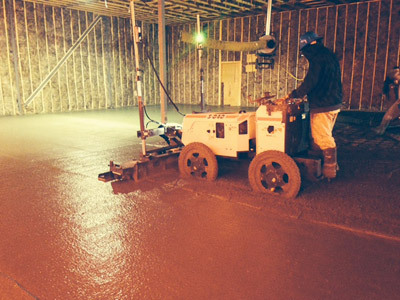 See the difference our knowledge and care can make by calling or emailing for a quote on your next concrete job. We pump and pour at affordable prices. 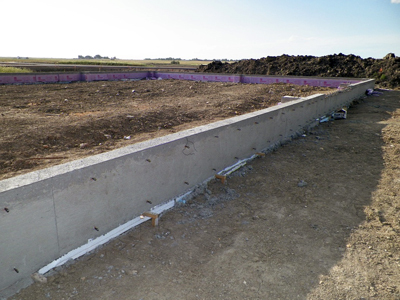 Our experience sets us apart when it comes to concrete placing. Get the best finish for your project with our many finishing options. 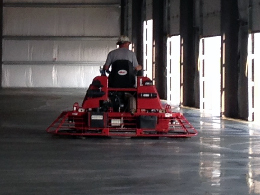 With current equipment, we can meet your forming needs.